The two candidates for Champaign County Executive, Republican Gordy Hulten and Democrat Darlene Kloeppel, both say they'll be able to overcome divisions on the Champaign County Board in order to reach consensus. Doing so would meet a major goal cited by backers of the new elected office — that a county executive would be able to take decisive actions that the county board has failed to do. Voters in the county will elect their first county executive in November, choosing from Republican Gordy Hulten and Democrat Darlene Kloeppel. Both of them say they’ll be able to overcome divisions on the board between largely urban Democrats and mostly rural/suburban Republicans. The Republican county executive candidate, Gordy Hulten, says divisions on the Champaign County Board are made worse by the gerrymandering of county board districts. He says most districts are drawn to favor one party or another, and incumbents face little pressure from voters to compromise. 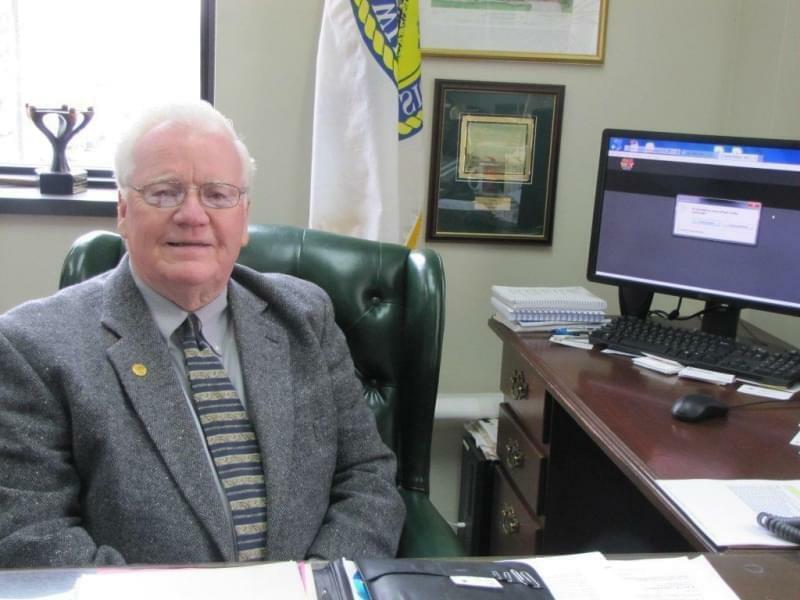 Hulten says that under state law, the county executive has the option of presenting the first proposed district map to the county board, after federal census data is released. Hulten says he would present a nonpartisan map drawn up by an independent panel. 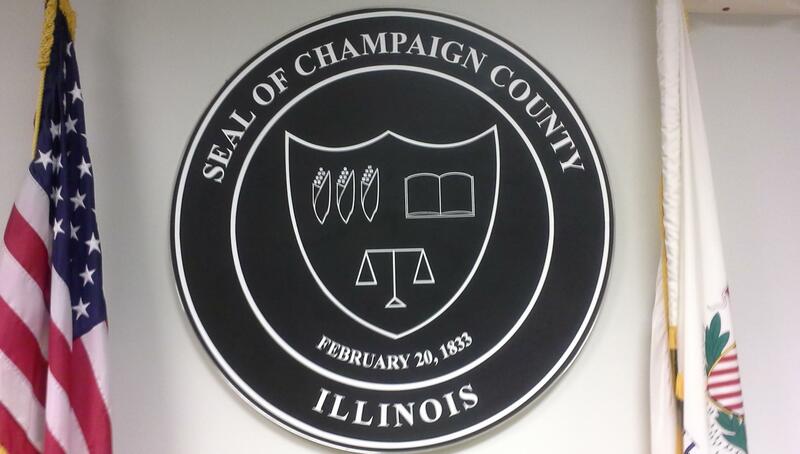 “And I am committed to vetoing any map passed by the county board that will benefit the extremes of either political party,” said Hulten, who currently services as Champaign County Clerk. 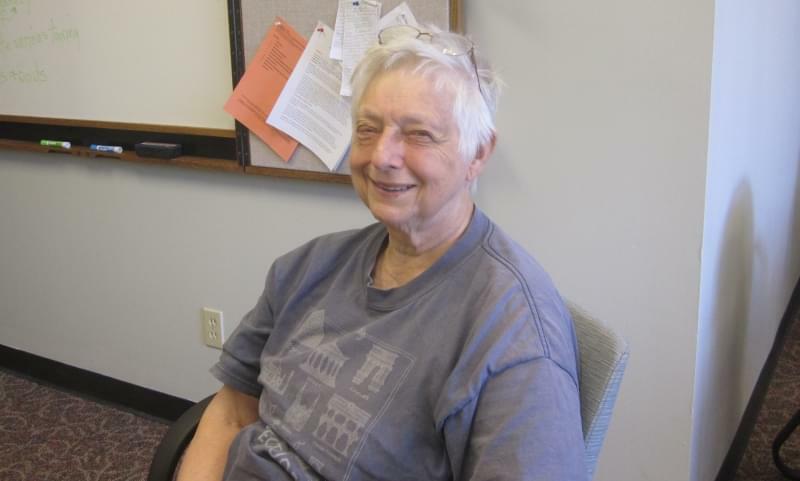 The Democratic candidate, Darlene Kloeppel, says she would lead county board members to consensus, using experience she gained working with them during her 15 years as Community Services Director for the Champaign County Regional Planning Commission. 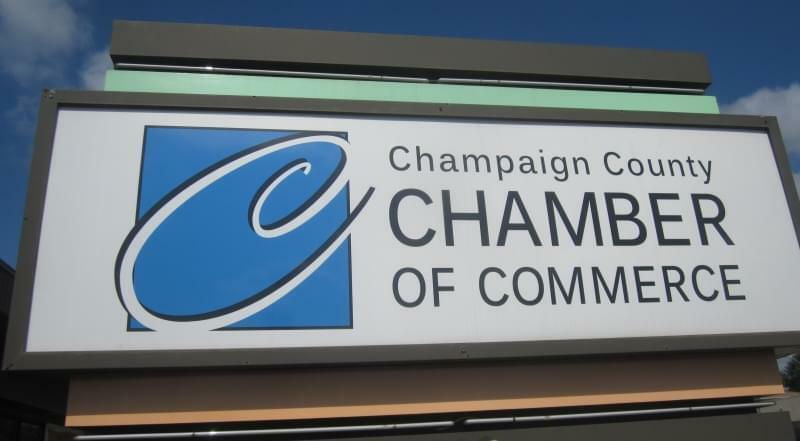 Champaign County voters approved the creation of a county executive’s office in a November 2016 referendum, and will elect the first executive this November. The county executive will serve as Champaign County’s chief executive, administering those parts of county government not controlled by other countywide elected officials. The executive will also preside over county board meetings, propose budgets, break tie votes and exercise veto power. Will County is the only other Illinois county with a county executive. In Cook County, the county board president is n elected office with similar authority, augmented by Cook County's home rule powers..
Kloeppel and Hulten ran unopposed to win the county executive nominations of their respective parties in the March 20th primary.